As an X-Plane fan, it is heartening to see ever increasing numbers of quality payware aircraft being produced. 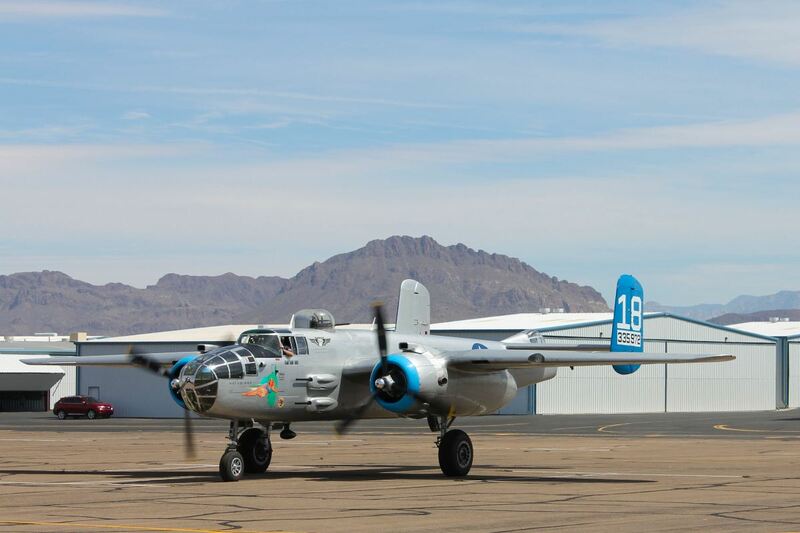 One of the more popular design houses in the community is Shade Tree Micro Aviation (STMA). 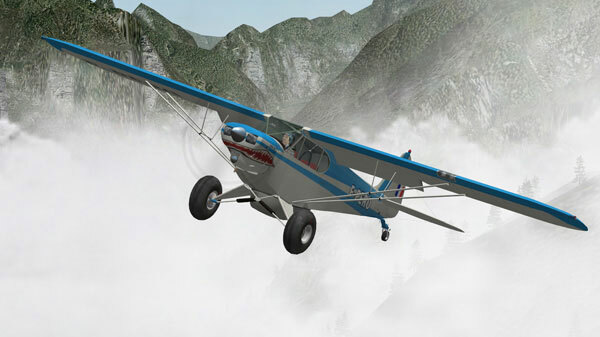 With excellent 3D modeling, attention to flight dynamics, and improving systems and cockpit technologies, STMA is one of the leaders in X-Plane add-on development. 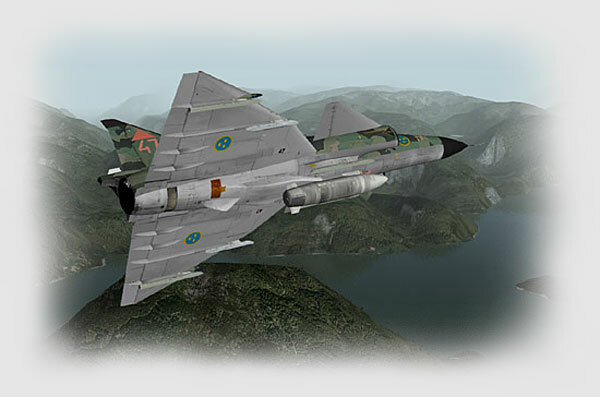 Already STMA has a long product lineup of aircraft for X-Plane version 8.x, and with additional features being added with each iteration of X-Plane, their version 9.x designs are another step forward. The Piper PA-18 Super Cub is one of my favorite STMA aircraft because it complements the scenery areas I most like to fly in — bush piloting. Coupled with scenery packages such as Inside Passage or Final Frontier, the Super Cub is the perfect aircraft for squeezing into and out of remote gravel strips and weaving through high mountain passes. 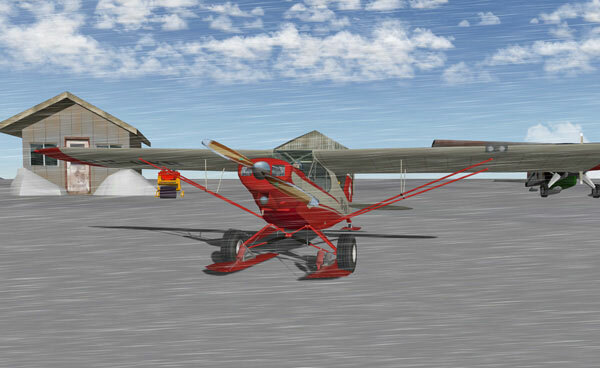 With variants including floats, skis, and tundra tires, no airfields in the X-Plane world will be out of reach. And with X-Plane’s superior ground handling and flight characteristics, you’ll feel every bump and jostle as you thread the needle into impossible landing strips. The flight model is fantastic — stick and rudder pilots will salivate at the opportunity to put away the lengthy checklists and procedures and just go out and have fun. 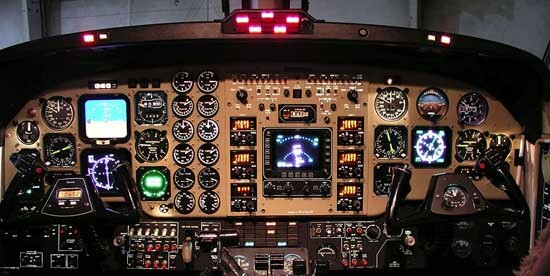 Turn on the battery, push in the mixture, hit the starter and off you go! 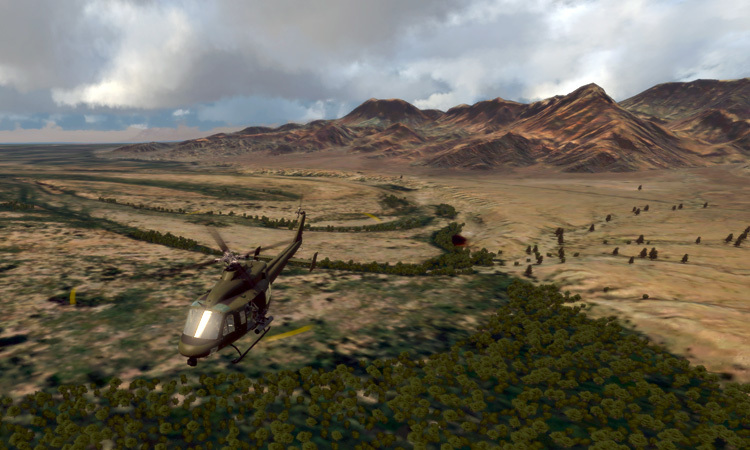 With a nicely rendered 3D virtual cockpit and NaturalPoint TrackIR™ you’ll be poking your head out of the window and reveling in the way flying is supposed to be. 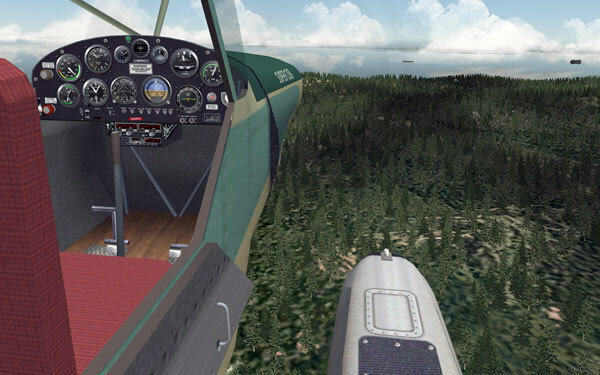 Cockpit doors open and close, skis and water rudders extend and retract, and the realistic looking pilot brings it all to life in the exterior views. The flight model is a blast, allowing for tight turns, extreme slow flight, and super short field takeoffs and landings. Side and forward slips can be accomplished with awesome accuracy (check out the forward slip in the video at 2:30..!). As one would expect from a tail-dragger, the Super Cub requires a bit of dancing on the rudders in crosswinds and turbulence. Sound effects are very well done and the seven included liveries are beautiful. User created liveries are also showing up, so expect more paint schemes to be coming down the pipe. 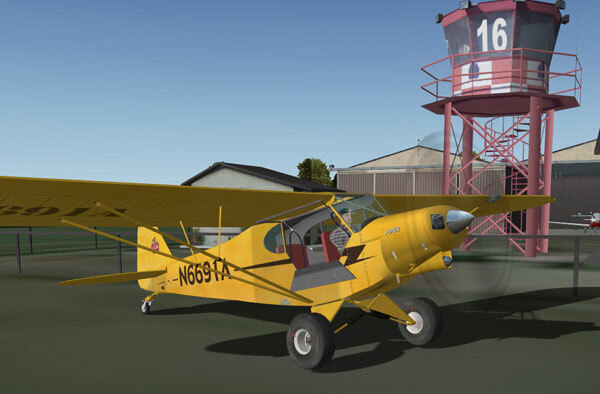 The Piper Cub is one of the most iconic aircraft ever designed, and while the PA-18 isn’t your granddad’s J-3, it sure harkens back to the day when flying was a whole lot less complicated. 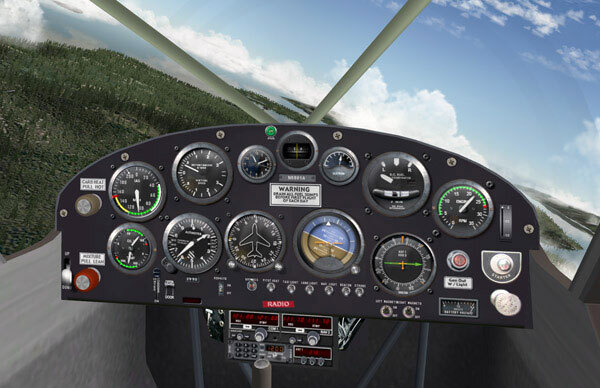 The STMA Cub features a pop-up handheld GPS and navigation radios for use in a pinch, but this plane screams for dead reckoning and pilotage. 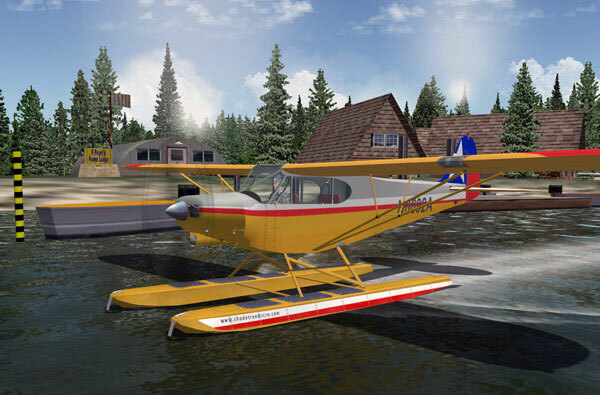 The STMA PA-18 is available through the X-Plane.org store and sells for $19.95, and is a worthy addition to your X-Plane hangar. Here is the video I did of the Piper PA-18 Super Cub showing it in various terrain and livery. We want your Feedback. Please let us know what you thought of this article here. © 2019 SimHQ. All Rights Reserved.